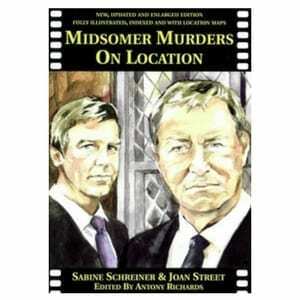 From The Greyhound Inn at Aldbury to Wrotham Park in Herefordshire, Inspector Morse on Location, published in conjunction with the Inspector Morse Society, surveys over 60 locations outside of Oxford that are most associated with the television productions of Inspector Morse, Lewis and Endeavour. 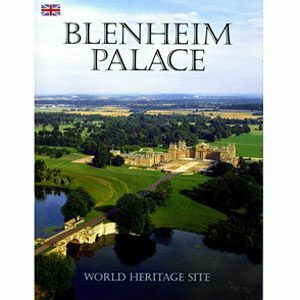 It not only gives the Morse, Lewis and Endeavour connections, along with filming anecdotes, but concentrates on the historical aspects of each site, most of which are open to the public and are of interest in their own right. 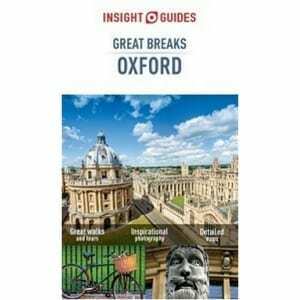 The guide is fully indexed by county, episode and location type and covers everything from Pubs and Breweries to Churches and Stately Homes. 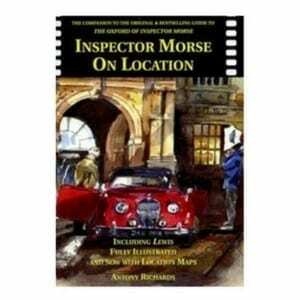 Inspector Morse on Location is fully illustrated and even contains location maps to assist the reader in planning visits. 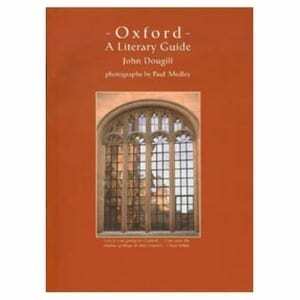 For locations in Oxford itself, please see The Oxford of Inspector Morse.